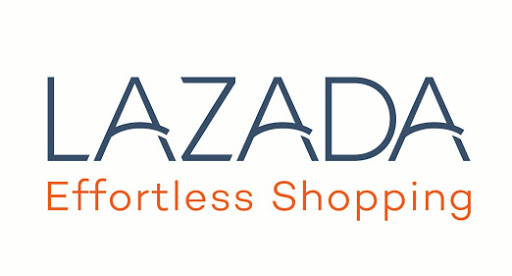 Lazada (www.lazada.com.ph) - the Philippines’ One-Stop Shopping and Selling destination continues to keep its commitment of effortless shopping to Filipinos with the Lazada Mobile App. Now, Filipinos have access to more than half a million products right at their fingertips. Giving Filipinos the power to shop anything, anytime, anywhere through the Lazada Mobile App. • For mobile shopping, choose shopping sites with an app. It’s easier to use and most importantly, more secure as it’s harder to tamper with. • Check news articles about the shopping site to ensure it’s not a temporary online shop that will disappear after pocketing your money. 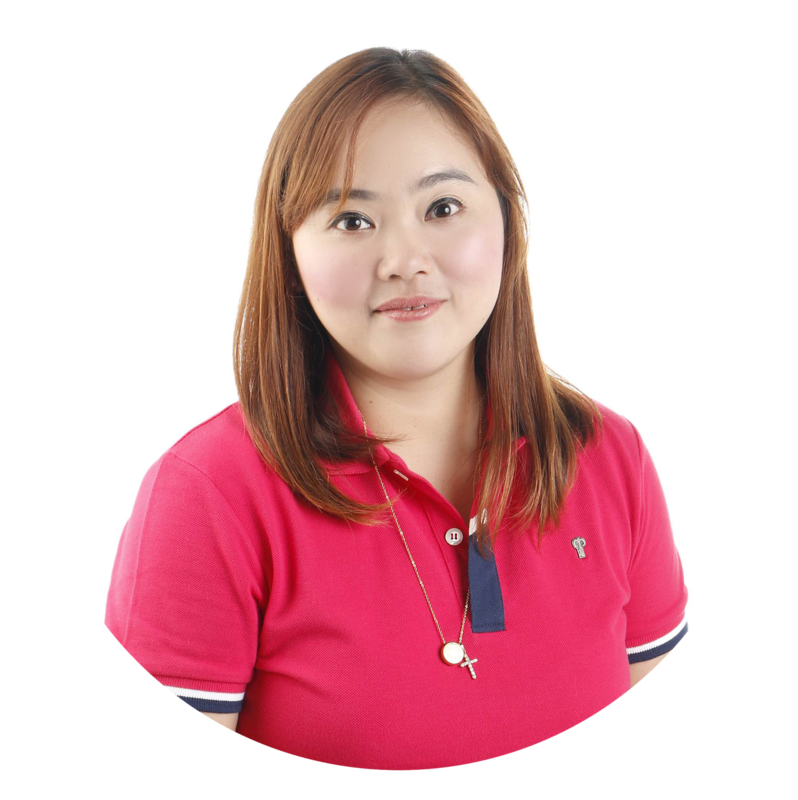 • Ensure the shopping site has a return policy such as Lazada’s Buyer Protection: online shops without return policies can mean scam or unauthentic products. • Do not give your password to anyone. Online shops’ email support or call support personnel should never require your password for identification. • Only use your credit or debit card on sites with a padlock icon in the URL bar. This means the site uses secure communications to prevent any third-party eavesdropping. • Check for security labels such as PCI-DSS certification. This means the shop has been audited and is certified safe to use. • If you don’t receive an acknowledgement email from the online shop shortly after a purchase, there might be an issue with your purchase or it might be a scam. Call the site’s hotline to verify. • If you strongly suspect you have been scammed and your credit card information has been stolen, contact your bank or credit card issuer to block the card and investigate. • Pick the right size by using the size chart feature, taking your measurements and checking carefully for any international conversions (UK, US, EU, Japan). • Ensure the site has an exchange policy like Lazada’s 100% Satisfaction Guaranteed policy that enables you to return clothes within 7 days, and re-order the outfit in a size that fits you perfectly. • Only shop for fashion on shopping apps that provide a few angles so you can see exactly how the clothes fit on the model or mannequin. • Get your friends’ comments or ‘likes’ easily by sharing the item on Facebook or Instagram before buying. • Read product details to check on the fabrication so you’ll know how the clothes feel on you. • Spend quality time with your family instead of getting caught in traffic to the shopping mall. Shopping at the Lazada Mobile App lets you shop at your convenience, any time of the day! • Diapers and milk powder are not only expensive, but heavy to carry. Look out for online promotions and take advantage of door-step delivery. • Follow the Lazada Super Moms Facebook page and subscribe to the newsletters to get the latest deals delivered straight to you. • Don’t let getting overwhelmed in crowded malls and toy stores stop you from giving the best to your kids. Shop for educational toys online, conveniently. • If you’ve brought the wrong size of maternity clothes, take advantage of Lazada’s 100% Satisfaction Guaranteed policy. Return the wrong size within 14 days (30 for Vietnam), and re-order the outfit in the right size. • Online shopping allows you to compare prices for your favourite gadget. Do keep a look out for sellers on the same site that may offer a bigger discount or bundle deal. • Searching for phone accessories, power banks and covers is less overwhelming online as you can easily compare your options and colors, and sort them by price. • Subscribe to Lazada’s newsletter or like our Facebook page to get news on exclusive and limited edition tech launches. • When looking for a gadget in a specific model or colour, check out Lazada’s wide range online first. It’s better than visiting the retail store and discovering the gadget’s sold out. • Shopping for your favourite gadget online is easy. You can do it anytime of the day with fast and reliable delivery to your home or office. • Take advantage of free shipping if you spend a certain amount, or do a group order with friends so you can all enjoy free shipping. • Download the Lazada mobile application to enjoy special app-only discounts and access sales anywhere, anytime! Turn on push notifications on mobile to stay updated on the latest promotions. • Watch out for time-sensitive flash deals, set your alarm so you don’t miss the promotion! • Look out for exciting promotions from our bank partner with store-wide discounts. • Sign up for newsletters for sale promotions and coupon codes. • “Like” the Lazada Philippines (www.facebook.com/LazadaPhilippines) on Facebook to get notifications on the latest deals. • To have a truly effortless mobile shopping experience, download the Lazada Mobile App and join Lazada’s Big App Sale happening this August 27-31 and enjoy as much as 80% discount from your favourite brands.